Graduate in Law from the University of Barcelona, with a specialization in Foreign Trade. 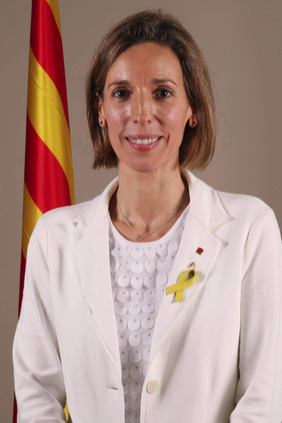 Since 2015, she has been deputy mayor and councillor for Economic Promotion, Knowledge, Internationalization and the Interior in Igualada City Council. She is also coordinator of the URBACT Retailink project on innovation in the commercial offer in medium-sized cities. In addition, since 2008 she has held the post of executive director of 4D Health Innovation Simulation Centre for innovation in patient security. Between 2011 and 2015, she was deputy mayor and councillor for Economic Promotion, Trade and Tourism in Igualada City Council. In the same years, she coordinated the URBACT 3D Cities project on economic growth and innovation in the health sector.